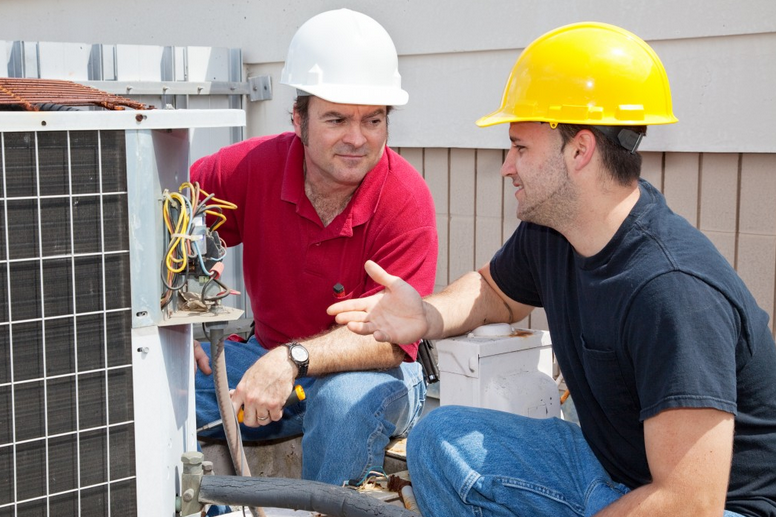 Indianapolis Area Heating And Air Conditioning is a Central Indiana heating contractor offering planned maintenance agreement options for our Central Indiana customers. 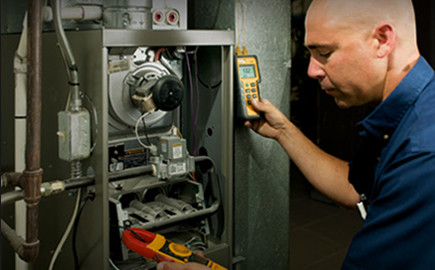 Our very existence is based upon the effectiveness in which we are able to deliver reliable, efficient heating, air conditioning and air quality services. We are a Central Indiana contractor you can count on. We are not some fly by night company who sells you equipment today and vanishes tomorrow. Quite the opposite, we view every sale as the beginning of a new customer relationship and certainly not the end. We are here to offer you advice and preventative maintenance services on an ongoing basis so you stay comfortable year round! Why Do You Or Your Business Need A Planned Maintenance Agreement? It is important to remember that your Central Indiana HVAC system requires routine maintenance just like your car does. A neglected air conditioning and heating system will begin to decrease in it’s operating efficiency therefore costing you more to run. And if neglected for an extended period of time, it will eventually break down requiring costly repairs. Our planned service agreements for Central Indiana allow you to protect your heating and air conditioning investment while also guaranteeing that you stay comfortable regardless of the weather Indiana sends our way! 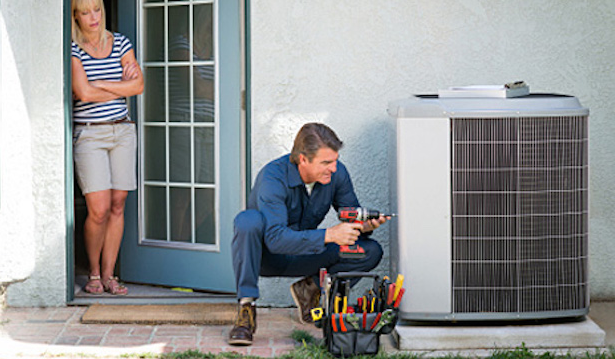 Join our many other satisfied customers and let us keep your HVAC system running at it’s peak performance and efficiency with our economical planned service agreements - you will certainly not be disappointed!